In this seasonal series, the good people of Crossfader detail what they want pop culture to get them for Crossmas this year. This time around, it’s . . .
To preface this: I already have a great dad. He is very much aware that I’m writing this article and, like any great dad, supports me and thinks that I am funny. Bless him. With 2017 almost gone for good, now is the time to dream about the possibilities of 2018. My Crossmas wish is fairly simple and reasonable, and besides it being 100% impossible, I think it has a chance of working out. 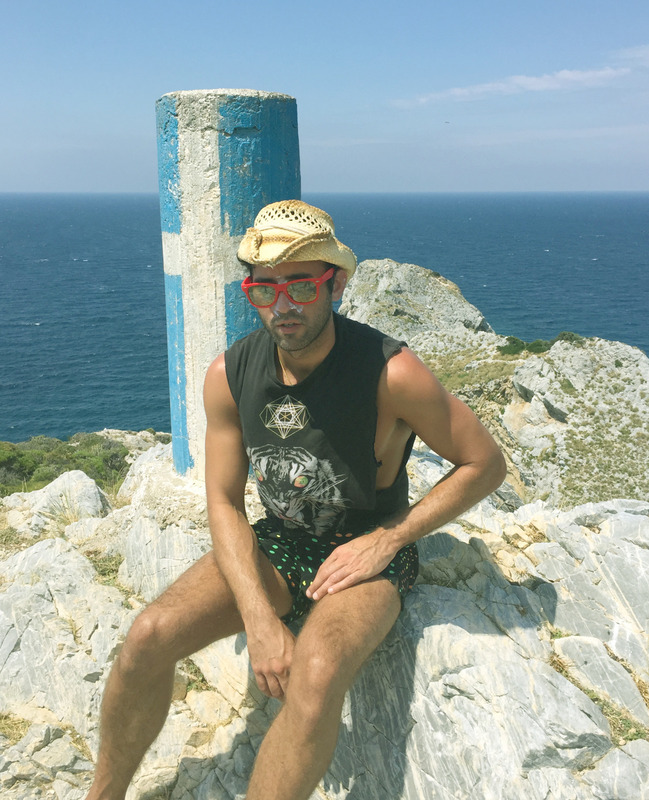 My pop culture wish for the new year is for Sufjan Stevens to become my dad. Before you even ask, yes, he is of age to be a father. Despite his youthful, charismatic energy, Sufjan Stevens is 42 years old. It would be feasible for him to have a kid, even a red-headed, 21-year-old one. But why would he want a daughter, you may be wondering? Sufjan Stevens has devoted himself to his craft in the purest form, consistently churning out albums that directly reflect his passion for music-making since 2003. And after receiving notable attention from his songs featured in CALL ME BY YOUR NAME, his hands must be full. But success can be isolating, and I think there could room in his life for kinship. So here is why I think dear ol’ Subaru would make an amazing dad. Or, more specifically, my dad. Let’s start off with the basics. He’s mastered dad fashion. And dad fashion isn’t something you can pinpoint. It’s a certain je ne sais quoi, a way of dressing with the sole rule of making oneself happy. There’s no consideration for what the collective unconscious has deemed to be “stylish,” there’s only pure, unadulterated expression. And for Sufjan, that’s exhibited in every sense, from the extravagant garb he puts on for his live shows to his effortless baseball cap-stacking. 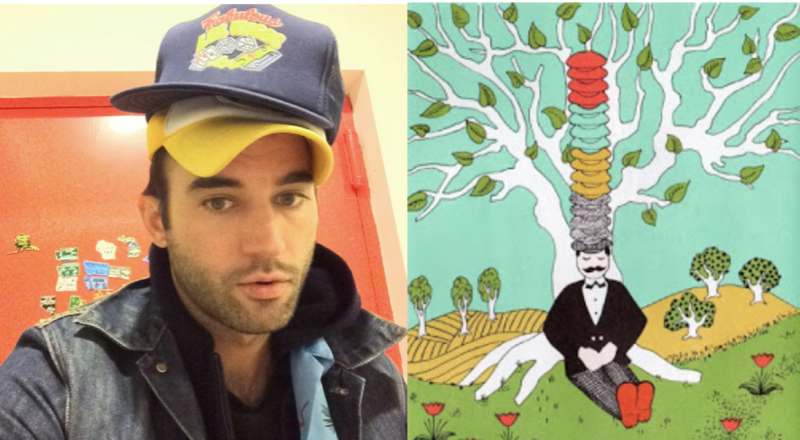 For a moment, I just want to focus on Sufjan’s ability to wear multiple caps on his head—sometimes of various styles—and make it seem completely normal. He stacks his hats in such a way where no one even blinks or questions it. Dare I say it, he rivals the mustachioed cap peddler in Esphyr Slobodkina’s children’s book CAPS FOR SALE. Christmas would obviously be the best time of all. I would literally sprint home for the holidays if I knew that Dadjan Stevens would be waiting for me. My heart warms at the thought of all the seasonal activities we would do together. I imagine us knitting little sweaters for injured bluebirds and giving our snow angels whimsical names like Juniper and Astrid. We would both shed a joyous tear over that picture of a homeless dog who found shelter in a Nativity Set, if only for the profound metaphor alone. The unabashed commercialism of the holiday season wouldn’t be able to touch us. For a Christmas present, he wouldn’t give me toothbrushes made out of recycled newspapers like his own parents did (and yes, they actually did). It would be something different, something with little monetary value but tons of intrinsic value, like a pinecone from the oldest, wisest tree in the forest. He’d be the kind of dad who wouldn’t lie to me by telling me that Santa Claus is real. Rather, he would explain to me from an early age that the spirit of St. Nicholas is a blessing bestowed upon us, allowing us humans to embrace our selfless, giving nature through the veil of a mythical persona. It would be quite moving, actually. Then we would sing an acoustic, fireside rendition of “Sister Winter” (including the horn part) and call it a night. SIDE NOTE: How is Sufjan able to write an original Christmas song that simultaneously makes me want to cry and keep singing for however long my Christmas spirit will allow? 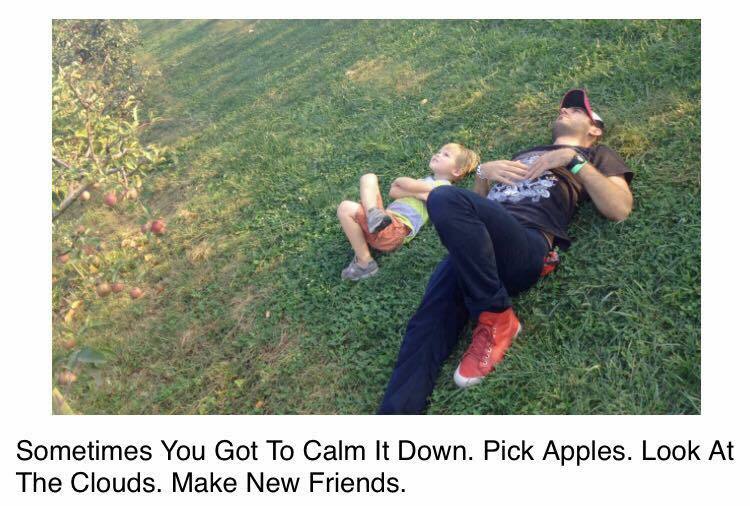 Removing myself from the picture, in all earnestness, I think that Sufjan Stevens would make a good father. His sensitivity to the intricate dance that is family life would provide him with tenderness and compassion. One listen to CARRIE & LOWELL and we hear that this is a man who has navigated serious emotional landscapes throughout his upbringing. By writing about the deeply personal and intimate topics of his life, he created something universal. He illuminates the moments of triumph and periods of despondency, and the times when we are unable to feel anything at all. The first time I heard CARRIE & LOWELL end-to-end was when I was working at Barnes & Noble on a slow summer evening, shelving a cart of books. Never before had I heard an album that encapsulated sorrow whilst offering comfort and hope. From his music, I feel like Sufjan’s life experiences have given him a wealth of values that would serve him in raising a kid with grace. And, by the way, I hope that kid is me. And if you need any other reason… here you go. Damn.